Don't get me wrong, I think the asset pipeline is great, it allows you to get a web app up and running in no time with zero configuration. However, when you want to make the move away from coffeescript to using pure ES6 and other JS libraries such as React, things start to get a little more difficult. In the first part of this series, I am going to be talking about how to setup Docker for your development environment. In part two, I shall be discussing how to prepare Docker for production and finally, part three will look at how to automate deployment. I myself, often forget how to do all the Ajax trickery in Rails and Google isn't always the most helpful resource for me in this area. Therefore, I thought I'd share my process with you and also leave a reminder for myself when I forget how to do it again. 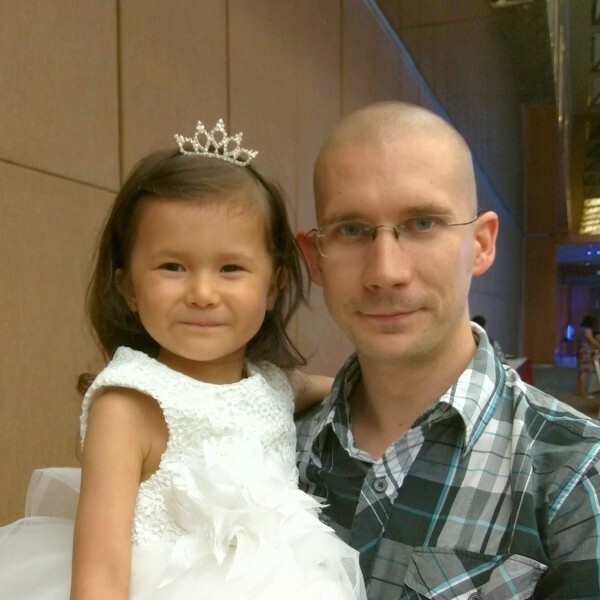 I'm Kris, a Ruby on Rails dev and father based in Leeds. I am currently the lead developer at Matalan Direct and offer my services to Charities and Non-Profits through affinity tech.